Lauren Morris is currently the Irrigation Coordinator for the University. She graduated with a Bachelor of Science in Ornamental Horticulture and Landscape Design from the University of Tennessee. 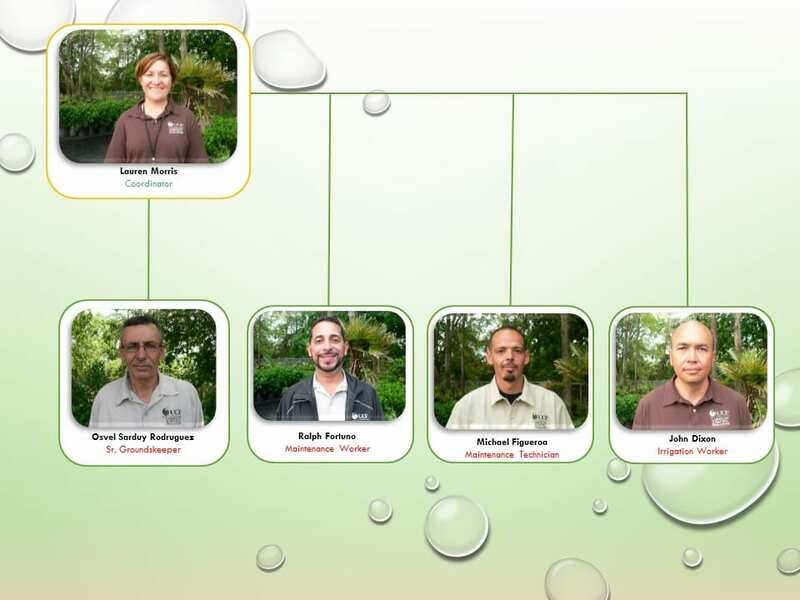 Lauren is a Certified Irrigation Contractor and Certified Irrigation Landscape Auditor with the Irrigation Association. 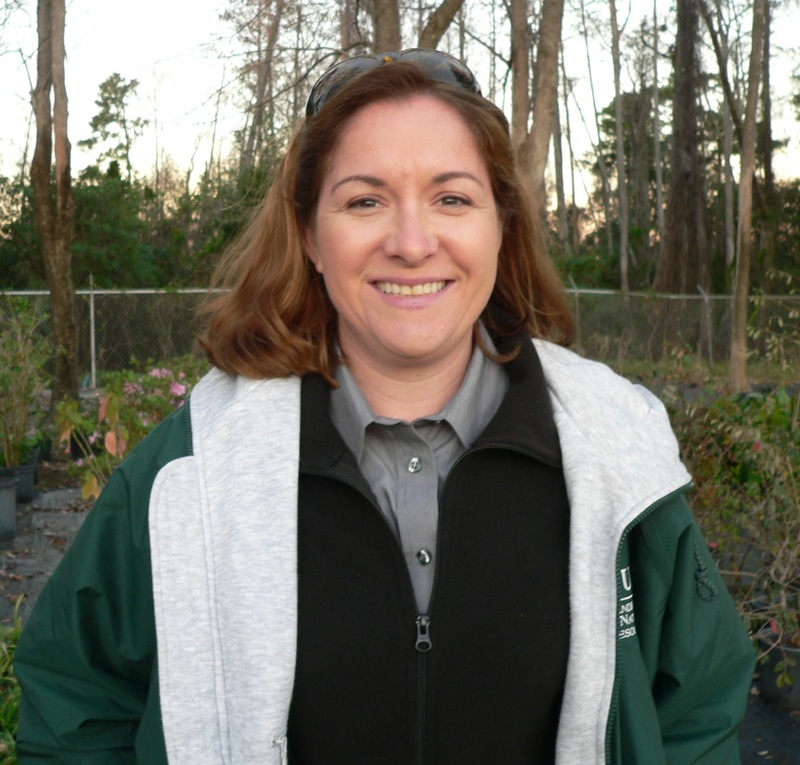 Before joining the university in 2015, she spent the majority of her career in private industry managing irrigation systems in the Central Florida area. She currently oversees the irrigation installation and maintenance on campus. UCF’s irrigation is run on Maxicom, a timer system that also analyzes rainfall and weather and then waters the landscapes according to what the plants need. Lauren’s crew can be seen on campus maintaining the irrigation lines that run a few inches underground. Without them, the beautiful landscapes on campus would not survive.